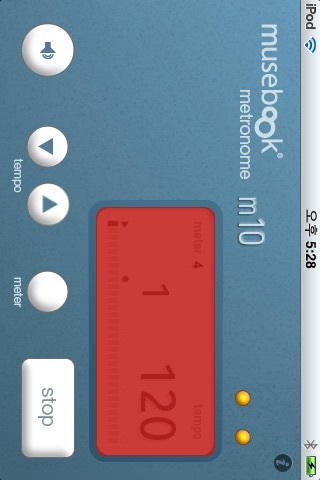 musebook metronome m10 by AMuseTec Co., Ltd. 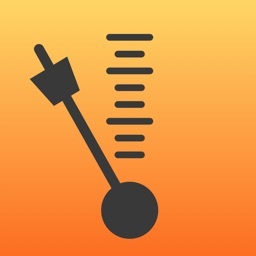 Solid metronome but without all of the features of the notable apps. Does not include subdivisions or the ability for mixed meter. 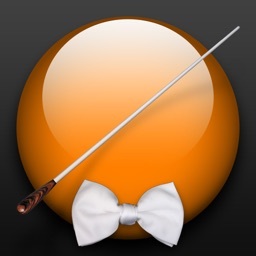 Also, only works in landscape mode, but is a decent metronome for the free price tag. 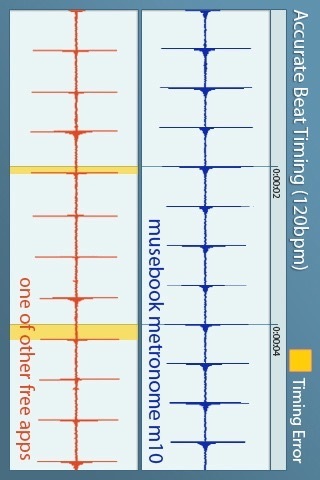 MuseBook Metronome M10 is the app you can get higher accurate beat timing than the other apps. 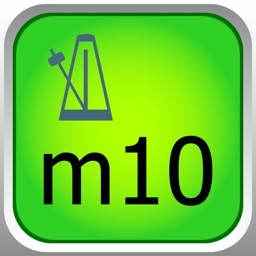 M10's beat timing is very precise with any tempo so that you can get stable beats that allows you to feel very comfortable. 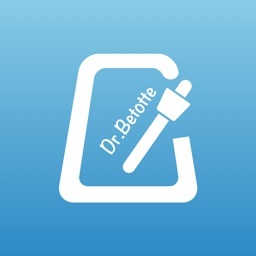 And the best thing is "It's free!" NOTE: All the settings are automatically saved so that you do not need to set the last tempo again when m30 is re-run. 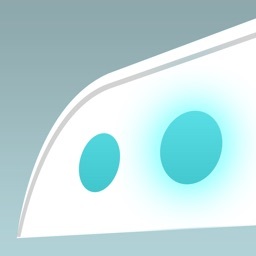 NOTE: Touch the LCD area, Flash is toggled. 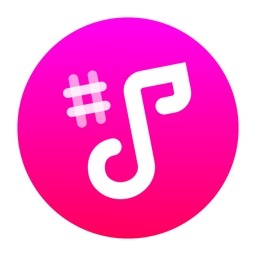 Want more features? 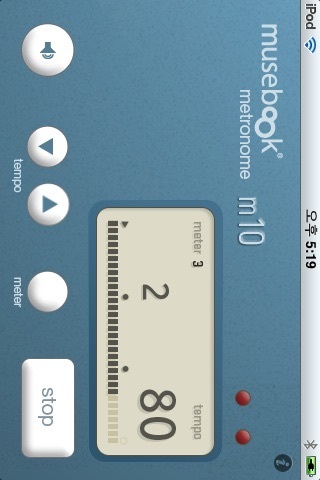 Please check out its sister app, musebook metronome m30, with very affordable price.